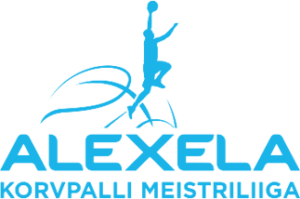 BC Kalev/Cramo had to admit a defeat in Estonian-Latvian league as the league leader Ventspils took a crucial win at home. n OlyBet Estonian-Latvian league, BC Kalev/Cramo crushed Latvian University by 26 points. Kalev/Cramo beats BC Valga-Valka/Maks&Moorits to take another win in Estonian-Latvian league. 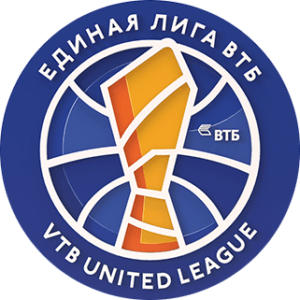 In VTB United league Kalev/Cramo had to admit a difficult loss against the strong Moscow Khimki even though the hosts dictated most of the game. BC Kalev/Cramo defeated AVIS UTILITAS Rapla at their home 84:77, this was their 22nd win of the season in Estonian-Latvian league. Kalev/Cramo hosted VTB outsider Minsk Tsmoki on Saturday and got an important 108:83 win. Thanks to free-throws by Lewis Chavaughn Kalev/Cramo managed to take an improtant win at home. During Saturdays VTB United League All-Star game gala, 10 people were introduced as the first members of VTB League Hall of Fame. Gregor Arbet from Estonian team BC Kalev/Cramo was one of the chosen ones.